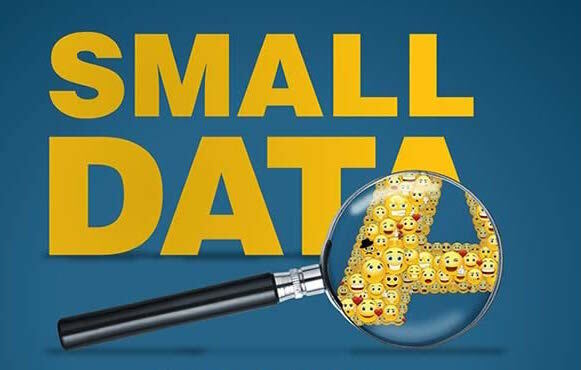 Martin Lindstrom, a modern-day Sherlock Holmes, harnesses the power of “small data” in his quest to discover the next big thing. Hired by the world’s leading brands to find out what makes their customers tick, Martin Lindstrom spends 300 nights a year in strangers’ homes, carefully observing every detail in order to uncover their hidden desires, and, ultimately, the clues to a multi-million dollar product. How a toy stuffed bear in a girl’s bedroom helped revolutionize a fashion retailer’s 1,000 stores in 20 different countries. How the ergonomic layout of a car dashboard led to the redesign of the Roomba vacuum. LEGO engineered a remarkable turnaround of its business. How’d that happen? Probably the biggest turnaround in LEGO’s thinking came as the result of an ethnographic visit LEGO marketers paid in early 2004 to the home of an 11-year-old boy in a midsized German city. Their mission? To figure out what really made LEGO stand out. What executives found out that day was that everything they thought they knew, or had been told, about late twentieth- and early twenty-first-century children and their new digital behaviors – including the need for time compression and instantaneous results – was wrong.